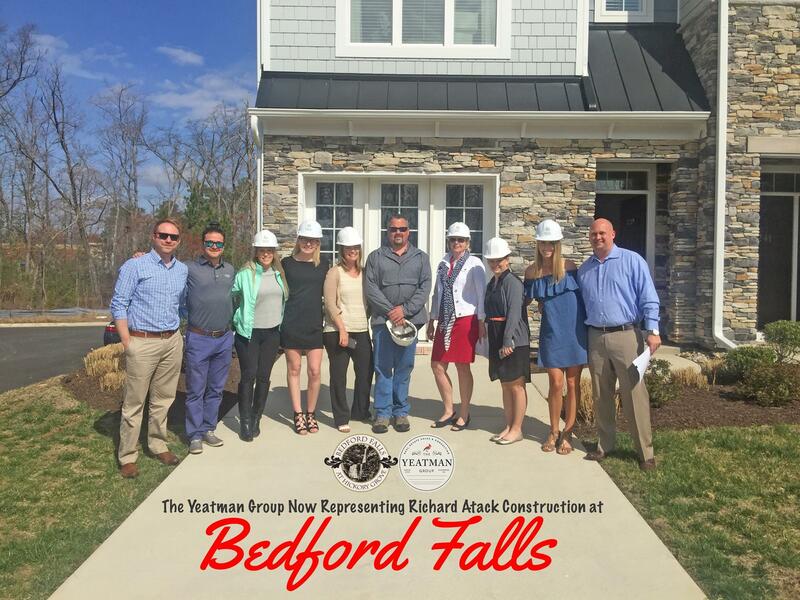 We are excited to announce The Yeatman Group’s newest partnership with Richard Atack Construction. Atack, a true high end custom builder and developer most recently known for its Estate Home project “Henley” which offers homes from $1 – $2 million is bringing its custom architecture and craftsmanship to the active lifestyle of townhome living. Bedford Falls, a new townhome community located in the Deep Run school district of Short Pump wlll offer homebuyers an unrivaled location and the convenience of walking to nearby restaurants, shopping, and entertainment options galore all while being minutes from the interstate. These gorgeous custom townhomes will start in the $320s and offer 3-4 bedrooms of open floorplan designs and finishes meant for royalty. Conveniently tucked into a private setting, Bedford Fall’s location couldn’t be any closer to the action, yet, offers the quiet serenity you’d expect in a place called home! Minutes from Short Pump Town Center, Innsbrook, the new Publix, the new Sedona Taphouse location, the new Starbucks, and much, much more. 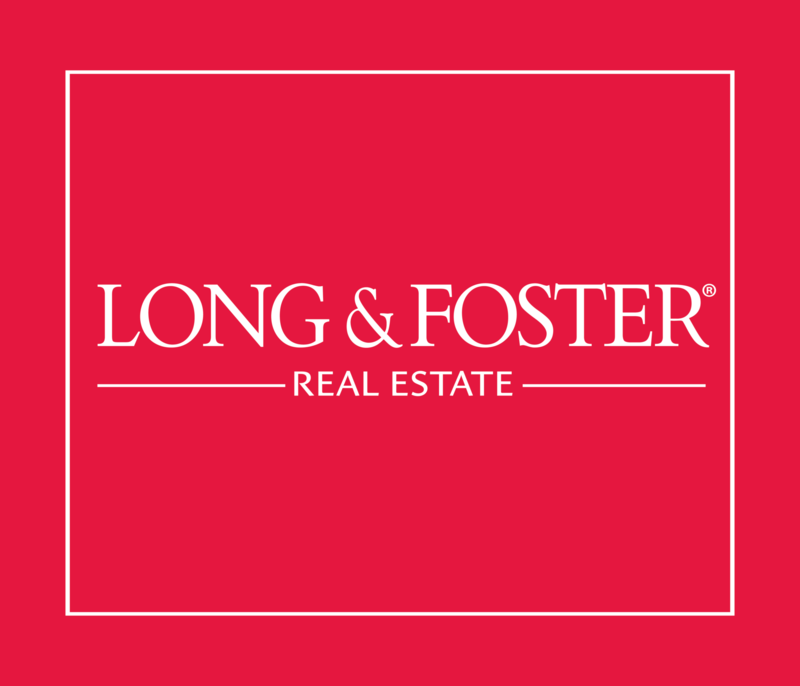 Atack and TYG have partnered to bring buyers a winning combination of lifestyle, location, and value not seen in the market today. 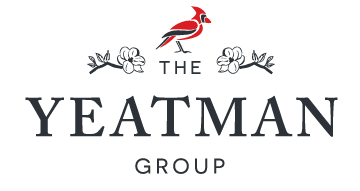 For more information or to schedule a personal tour, please contact us at 804.New.Home, sales@theyeatmangroup.com and visit us online at www.theyeatmangroup.com. Take a 3-D walkthrough of our model and make sure to stop by Wednesday – Sunday between 12-5pm!